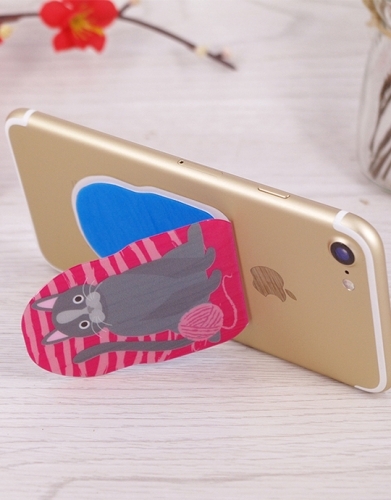 Re-usable adhesive tack make it easy to move and hang any think you want. 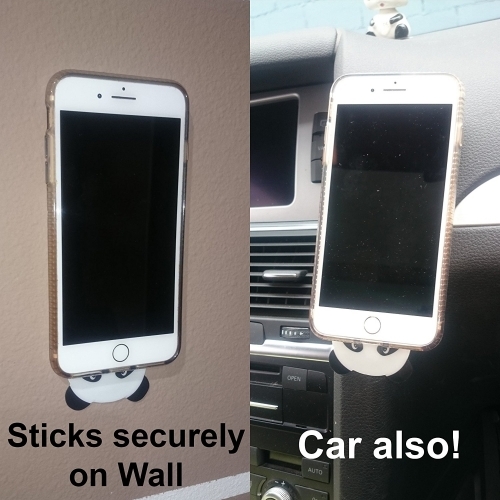 EASY TO USE/ STICKS TO ANY SMOOTH & FLAT SURFACE - Securely stick phone to anywhere you like and take Handsfree selfies; glass, mirrors, whiteboards, metal, kitchen cabinets or tile, car GPS or car Holder and much more. 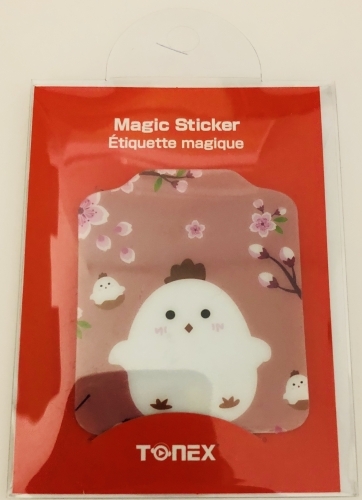 HOLDER/ KICKSTAND - Simply open the magic sticker booklet and transform into a kickstand. 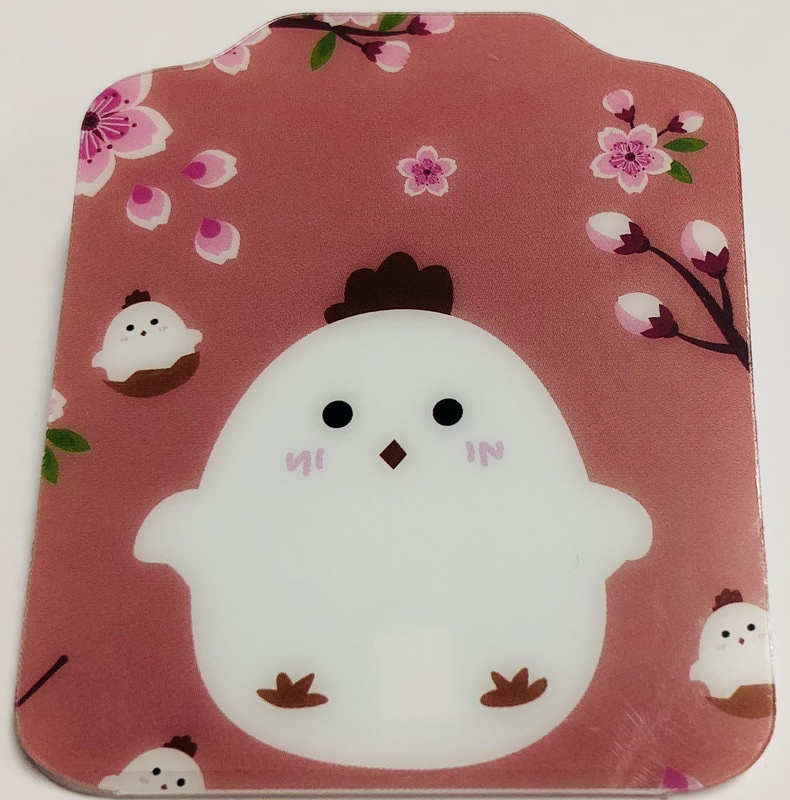 Adjust the angle you wanted at where you wanted with your kickstand! 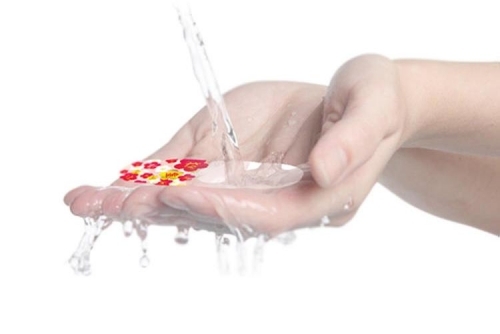 REUSABLE & WASHABLE- nano anti-gravity sticker is 100% washable with nothing but water therefore it is 100% reusable. It is also so powerful that you could pick up a bottle with it. No sticky residue or smell, instantly removable. when the Anti Gravity sticker is with dust, just simply can clean it with water. Very easy to clean! 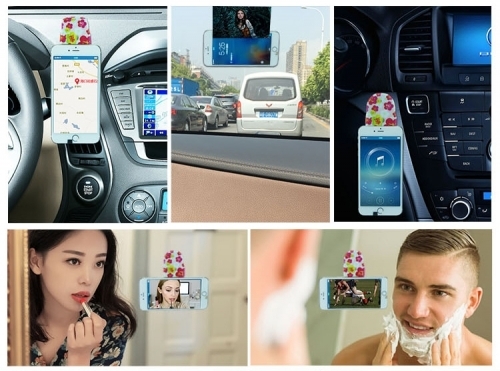 CAR HOLDER - Hold phone on car. Use your phone to replace outdated GPS for better navigation in next road trip.